L. A. Rose is HOT and in the news! L. A. Rose is providing outfits, fashion styling and makeup services to some of the performers at the Central Arkansas Music Awards. Come check out the show at the Ron Robinson Theater on January 23, 2018. L. A. 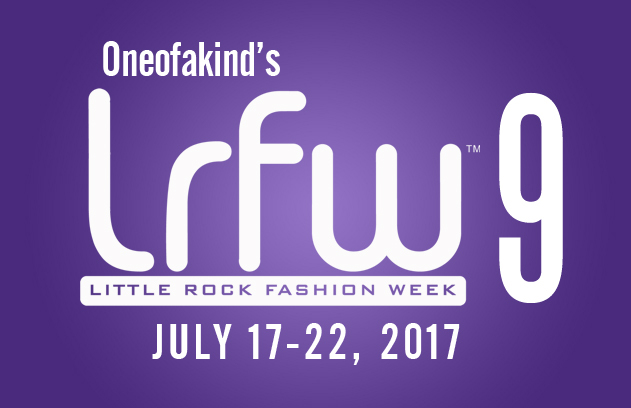 Rose was a judge for Little Rock Fashion Week 2016. L. A. 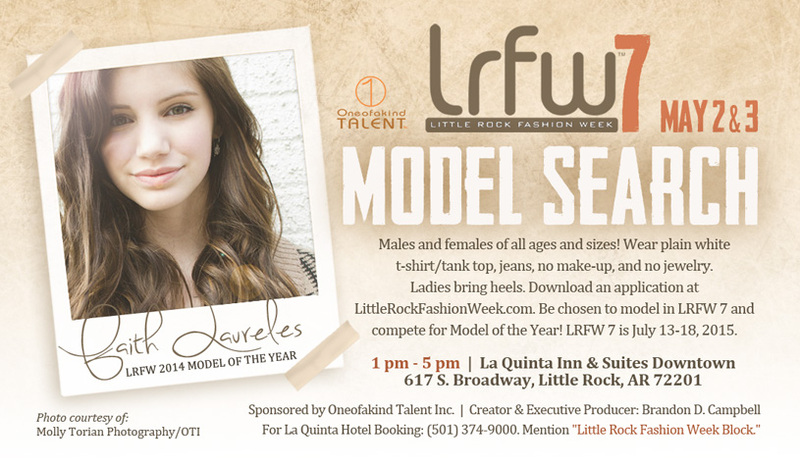 Rose was a judge for Little Rock Fashion Week 2015. For the second year in a row, L. A. Rose of Hollywood Makeup Artistry & Fashion Styling Services was named the top fashion consultant. The National Business Recognition Organization awarded L. A. Rose the top fashion consultant in Little Rock. Here is an article about L. A. Rose as a makeup artist and fashion stylist. L. A. Rose was interviewed on Fox TV and presented a holiday fashion show featuring designs from her Deco Rose Couture line. L. A. Rose was a judge and instructor for LRFW 2014. L. A. Rose was a top designer for LRFW 2013. The National Business Recognition Organization named L. A. Rose as the Top Fashion Consultant in Little Rock for 2013. L. A. Rose presented a collection at Los Angeles Fashion Week 2012. L. A. 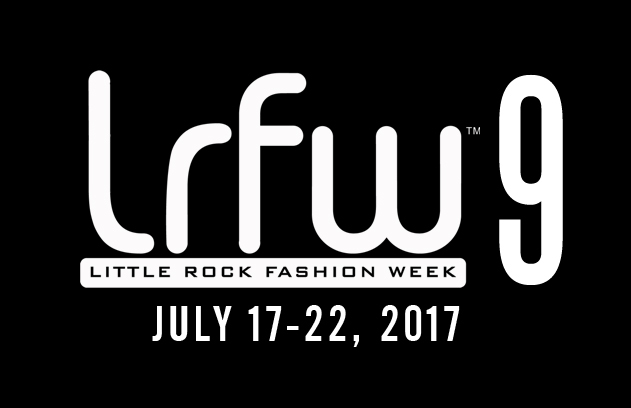 Rose served as the makeup artist for Little Rock Fashion Week for various years. L. A. Rose was also a guest lecturer and instructor for workshops. L. A. Rose served as a makeup artist for Cover Girl and Taylor Swift when she performed in North Little Rock in 2011. L. A. Rose had the honor of representing the Artistry Brand of cosmetics and serving as a makeup artist for the Miss USA pageant in Las Vegas.